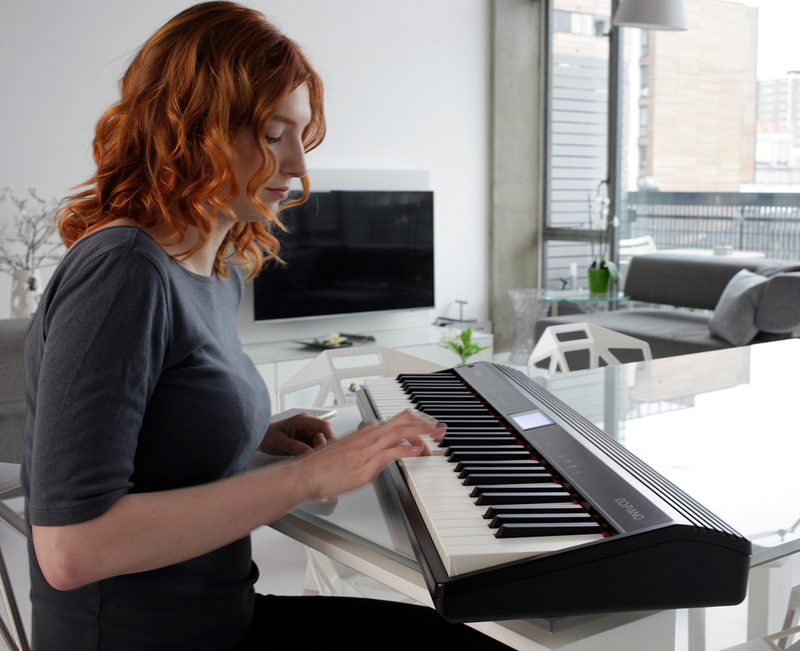 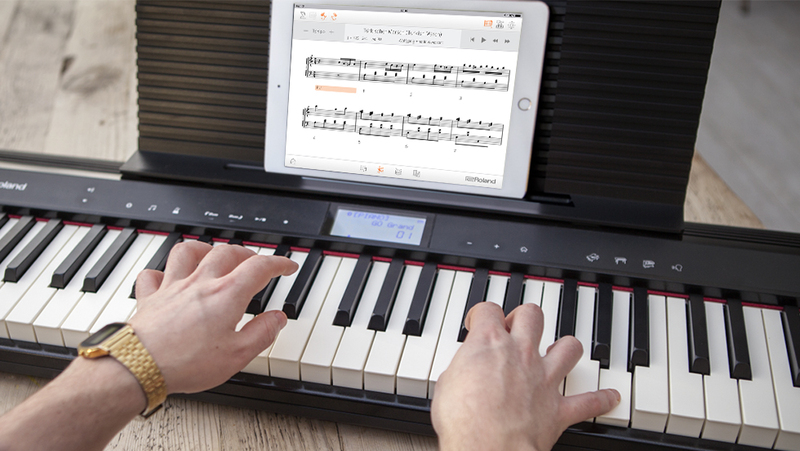 When you wirelessly connect to a smartphone using Bluetooth®, you can enjoy unlimited free online content that makes learning faster and more fun, including online piano lessons, karaoke, and tutorial videos for your favorite songs. 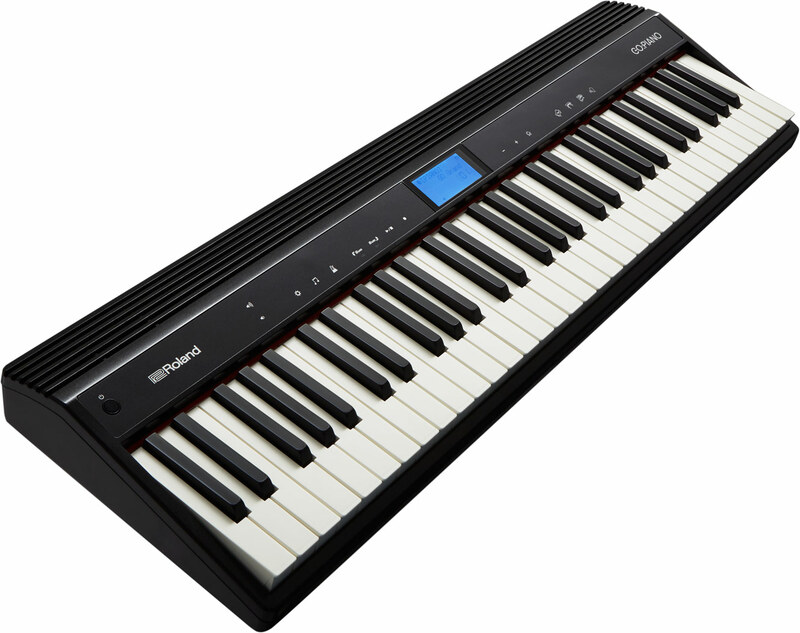 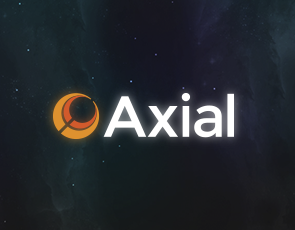 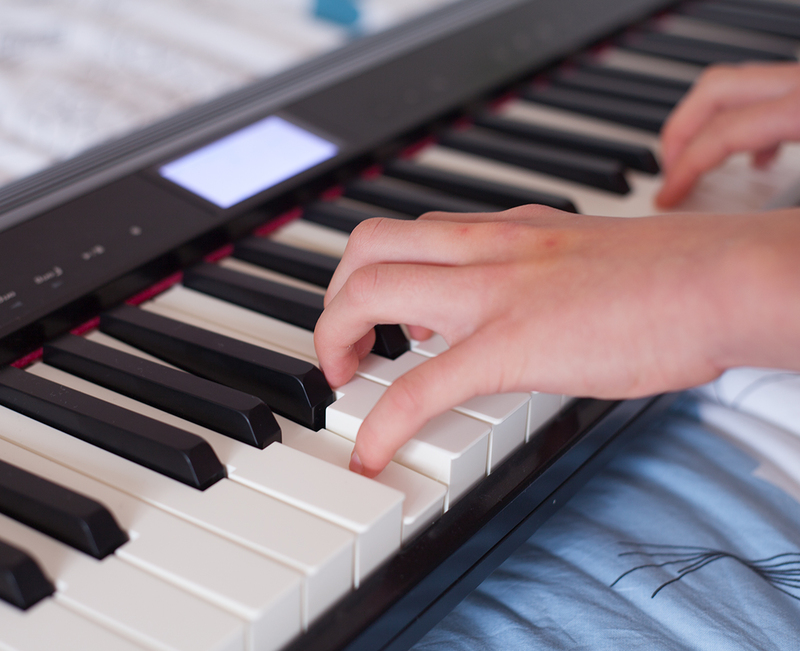 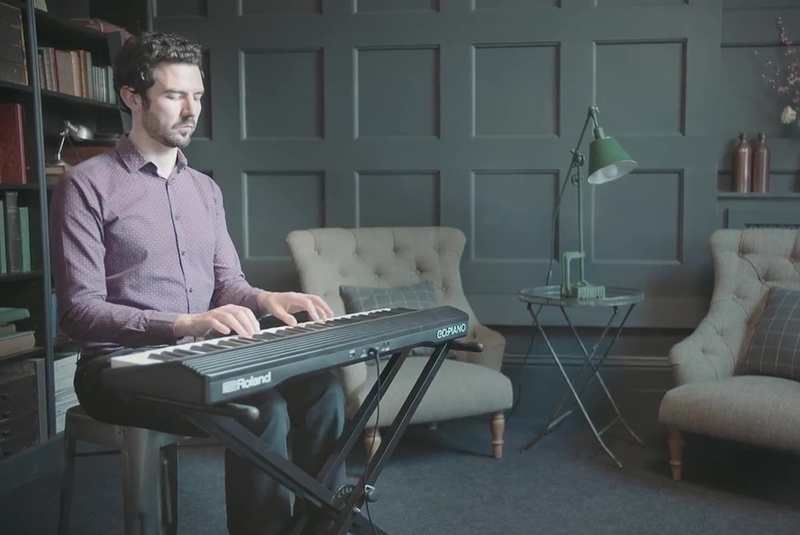 Have you always wanted to learn the piano, but don’t have the space or budget for a full-size instrument? 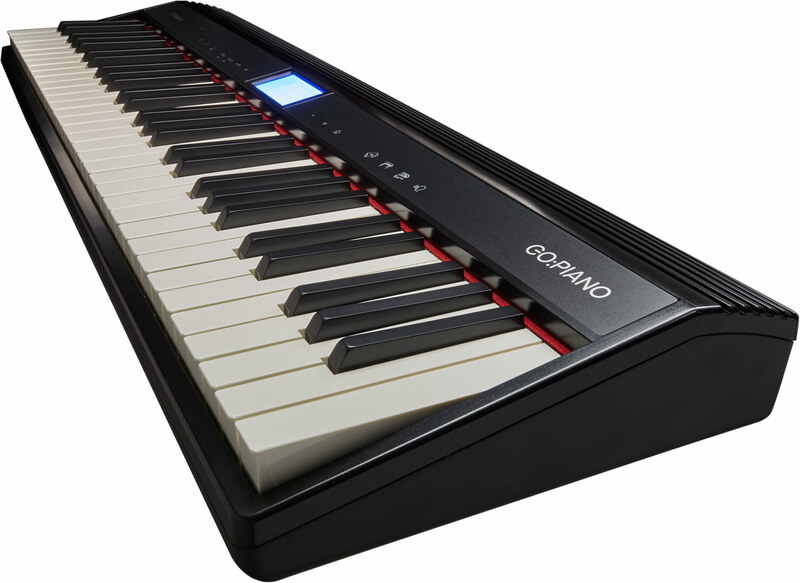 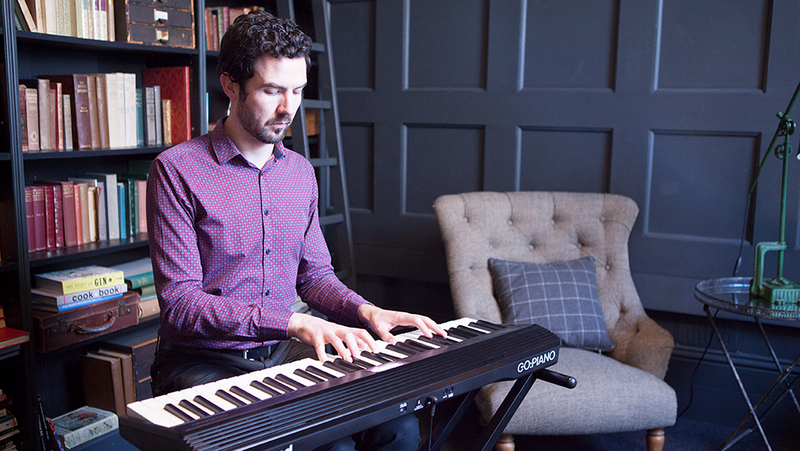 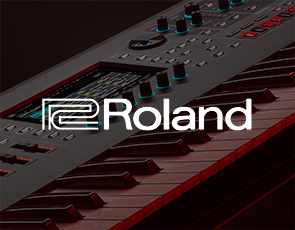 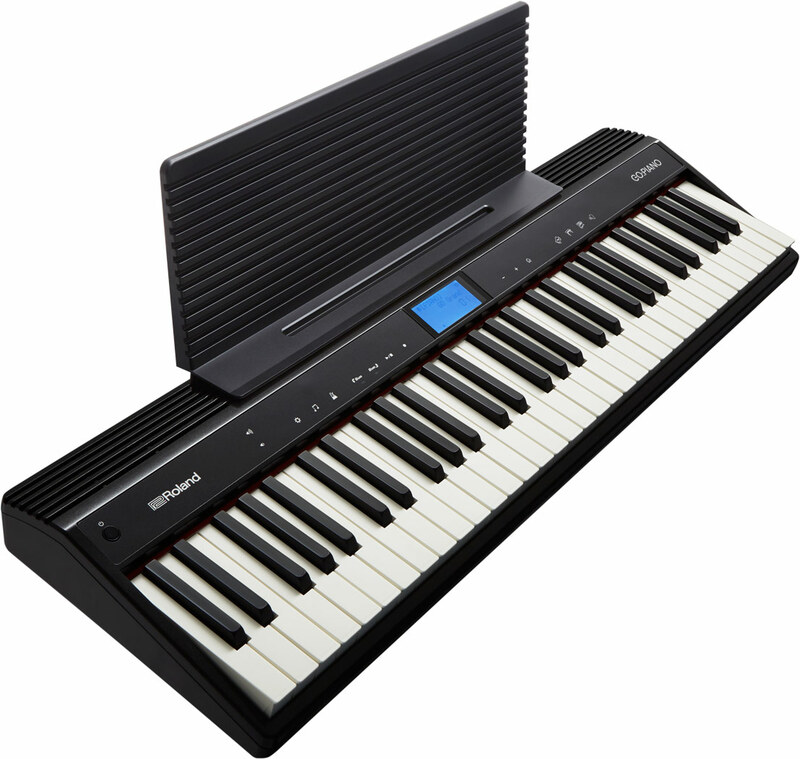 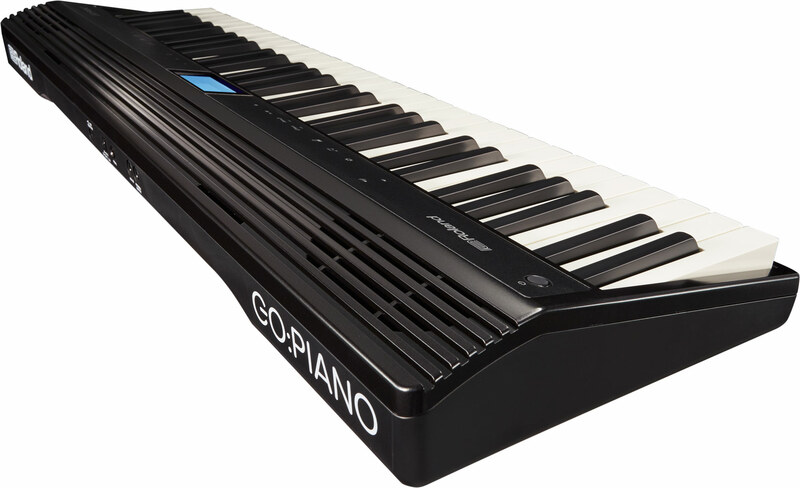 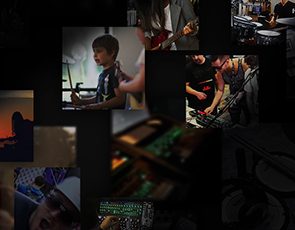 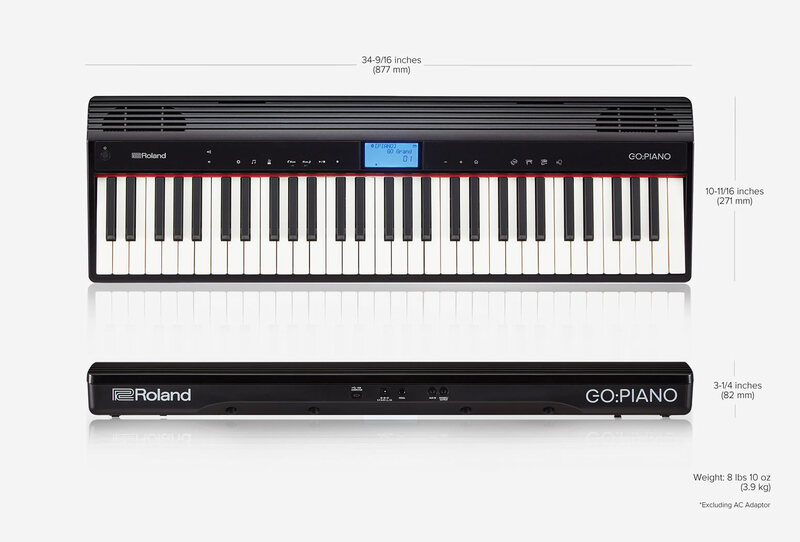 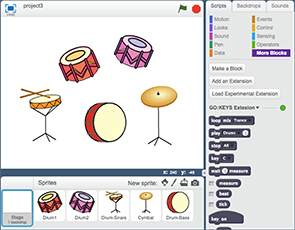 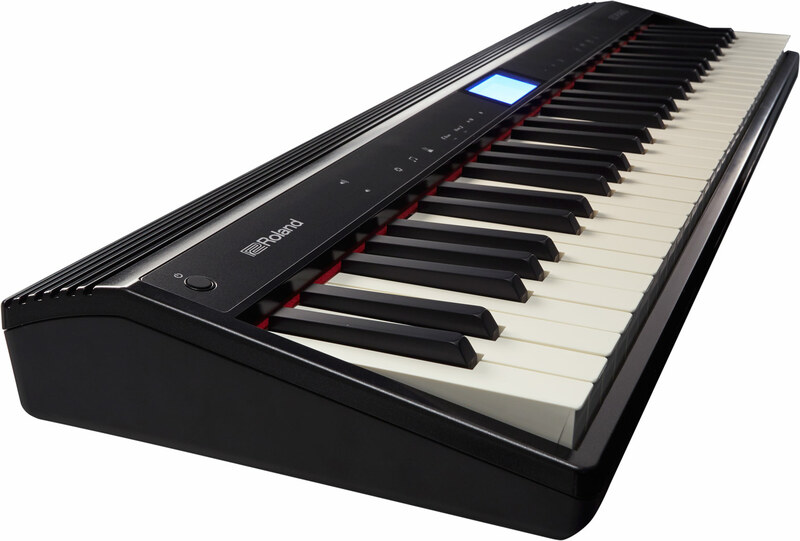 Roland’s GO:PIANO solves both these problems, allowing you to turn the dream into reality. 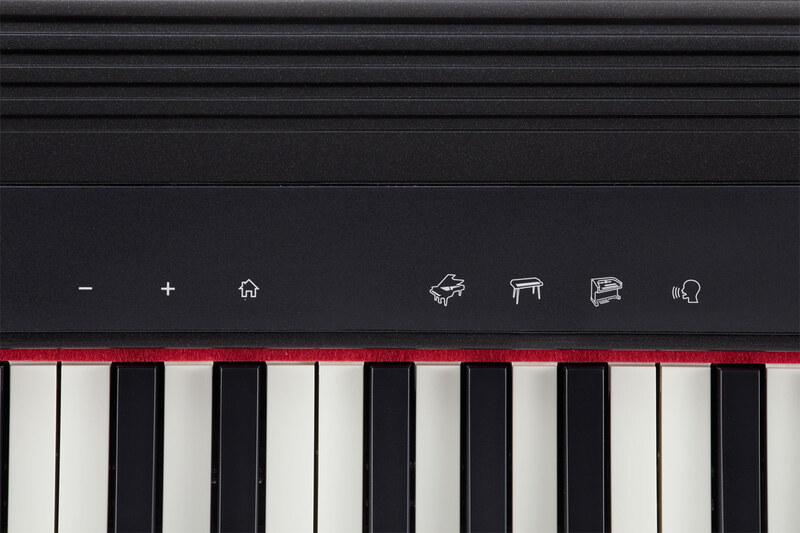 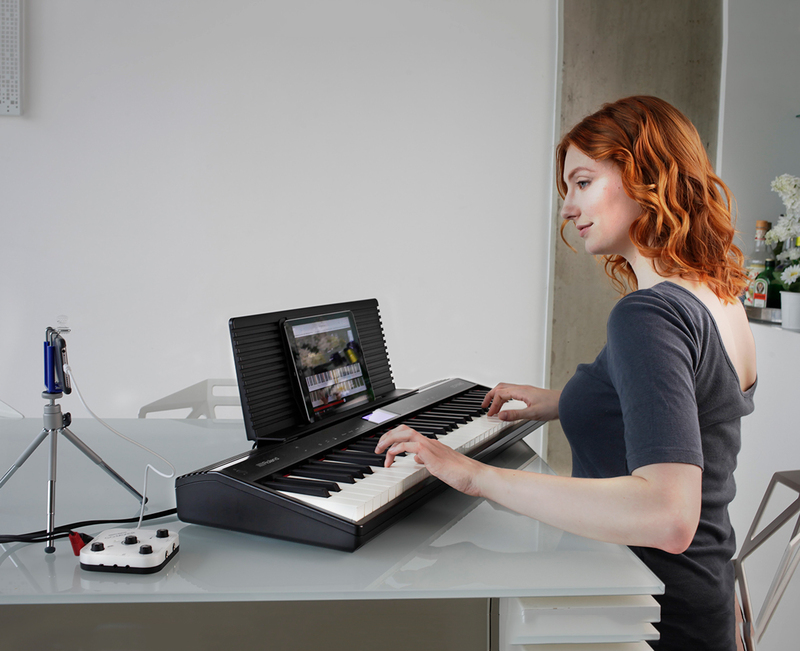 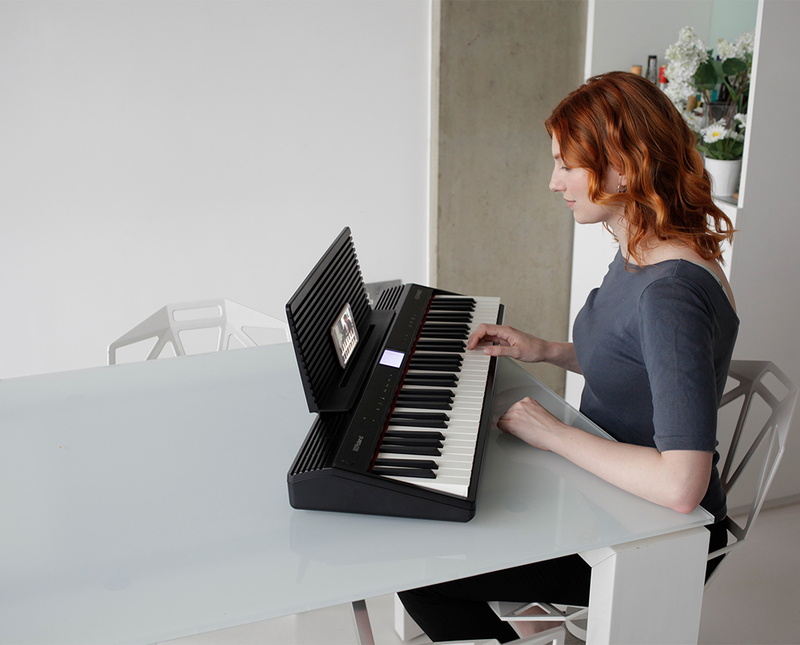 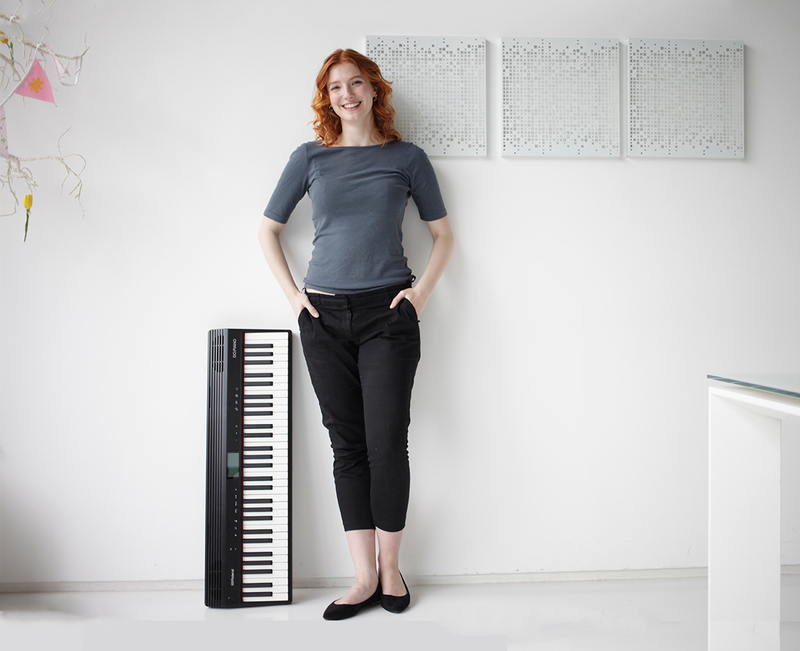 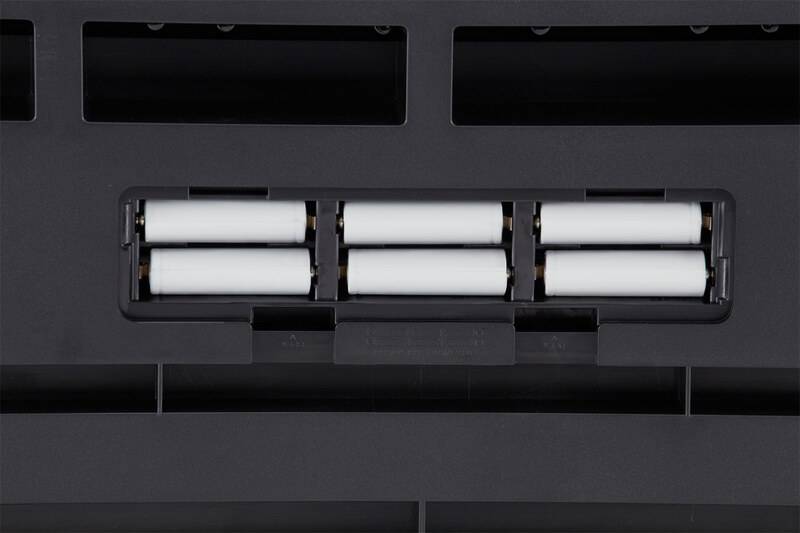 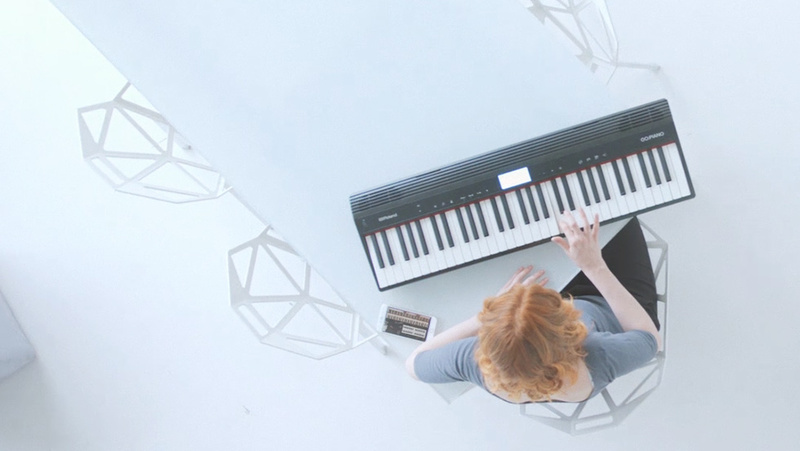 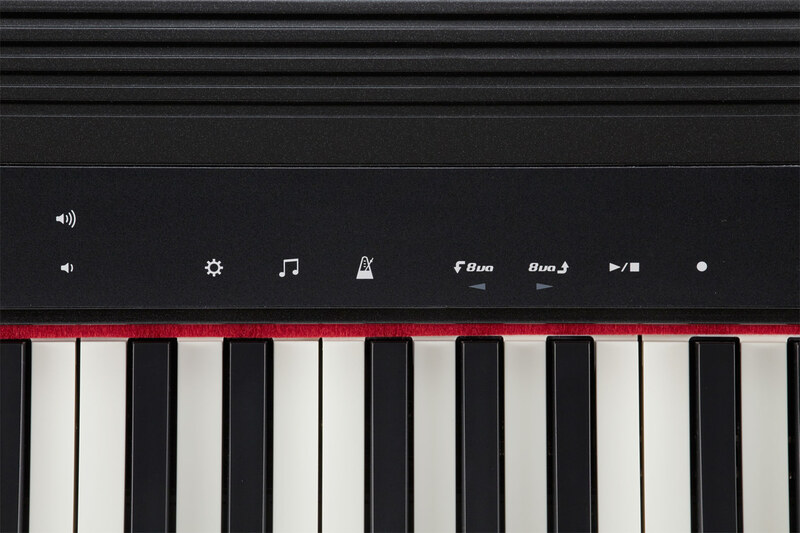 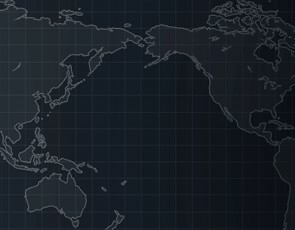 GO:PIANO is the perfect companion for starting your piano-playing journey. 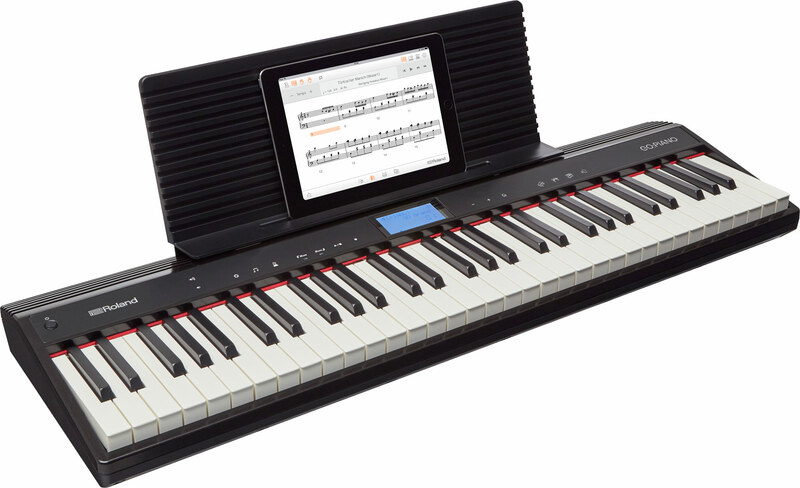 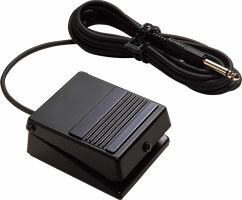 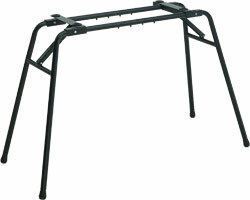 Enhance Daily Piano Learning and Enjoyment with Your Favorite Mobile Device. 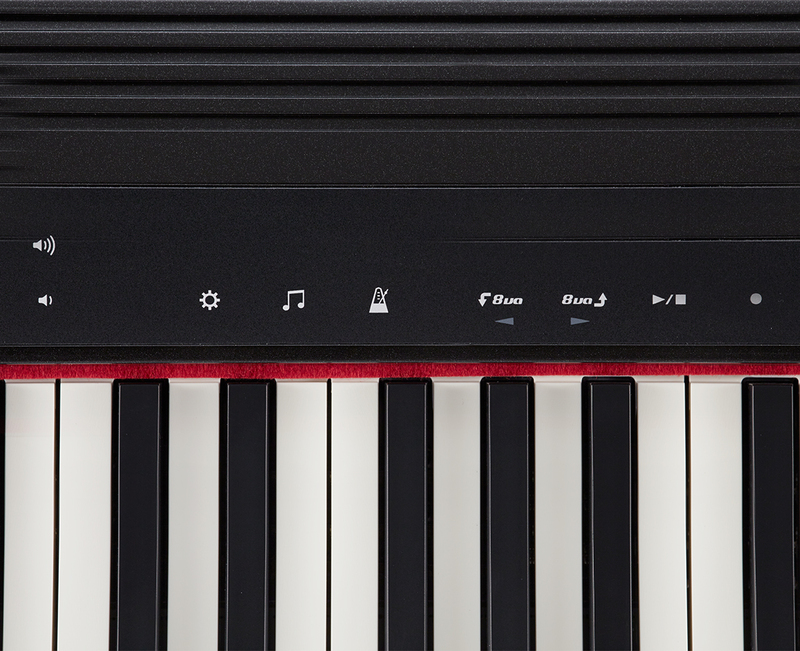 GO:PIANO is the perfect companion for starting your piano-playing journey.